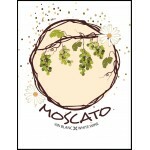 Moscato has skyrocketed in popularity in recent years, quickly becoming one of the top-selling white wines in North America. 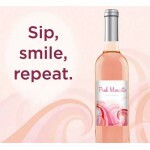 And with succulent peach and juicy tropical fruit flavors, there's a lot to love about our new California Moscato. 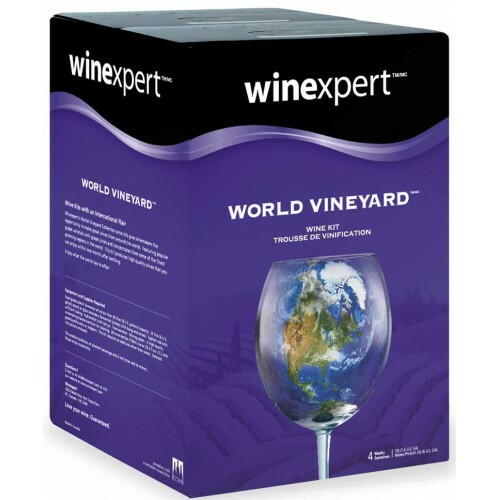 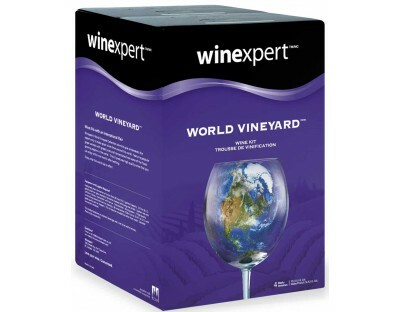 This 4 week World Vineyard California Moscato wine kit is light bodied, deliciously sweet, and 8.5% alcohol.